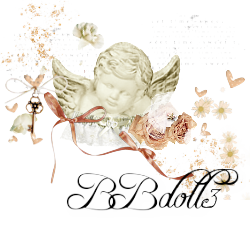 You must be registered and logged in to download and to access links and special content. Please enable an ad-blocker for a better viewing experience. 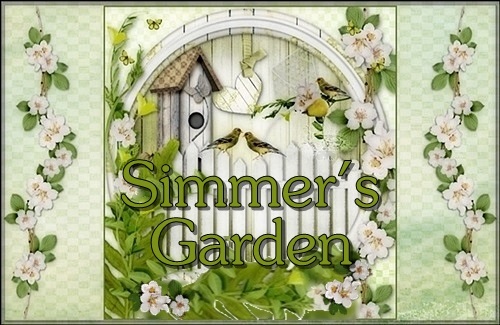 Welcome to Simmer's Garden! Like our Facebook page, follow our Twitter page, Tumblr page, and Gab page to stay informed with all our latest important notifications... Happy birthday to our following Simmer's Gardeners for the month of April: April 1 - Henii.348, April 4 - szanne7000, April 14 - BabyChimee, April 18 - chasinqcomets, April 20 - Sushi09091, and April 25 - Dominie. We hope you have your best birthdays ever! Spring Blessings to you! This site is not endorsed by or affiliated with Electronic Arts, or its licensors. Trademarks are the property of their respective owners. Game content and materials copyright Electronic Arts Inc., and its licensors. All Rights Reserved. Ohhh Myyyy Goshhh! I'm just absolutely excited about this addition. I am an all around - Vamp, Supernatural, Zombie - Creepy lover at heart. I can't wait until this one comes out. Thanks for sharing... You just made my day!